The Frog Hunter pokie game is all about the trials of a frog family and how they do their best to get away from the crocodile predator. There are five reels and five paylines to this game. Symbols in this game include two cute and fun looking frogs, one a male frog in his dinner jacket and one a female frog with her luscious lipstick. There are many other symbols, including lily pads, dragonflies and the crocodile. In addition there are some delicious cuts of fruit to look at including water melon, cherries, and lemons. 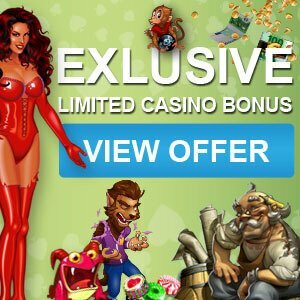 There is no wild symbol in this pokie game as such but there are a couple of symbols that lead to different bonus games. The dragonfly bonus game is activated if the dragonfly lands on a reel directly to the right of the male frog. In which case the player wins 3x his bet for that spin. If the dragonfly lands to the left of the female frog the player wins 2x his bet for that spin. The lily pad bonus round is activated if three or more of the lily pads land anywhere on the screen. In this bonus game the player interacts on screen and tries to help the frog get across the pond with the help of the lily pads but he needs to be careful of the crocodile that can jump out at him when he is half way across the pond. In this bonus game the player benefits from 3x, 4x or 5x the coin bet placed for that spin. 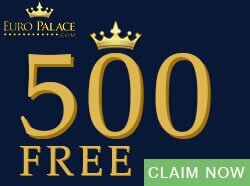 At the end of every winning spin the player is invited to try and double or triple his winnings. If he chooses this special option that is offered in Frog Hunter, a new screen pops up with four fruits on it. The player is invited to choose one of the fruits in the hope that he will gain a higher number and therefore win, by doubling or tripling his bet. If the player guesses incorrectly he loses the bet for that spin only. 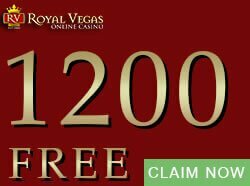 The gamble feature in this pokie is totally optional. Frog Hunter is an easy pokie to play with its simple payline structure and betting modules. 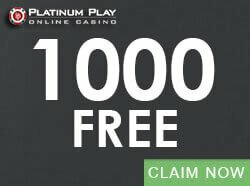 Players can get started for as little as $0.02 up to $1.00. 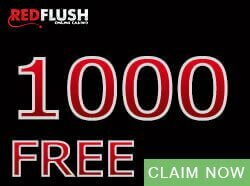 Thanks to great bonus features winning is easy and a max jackpot of $100 coins will easily be yours. 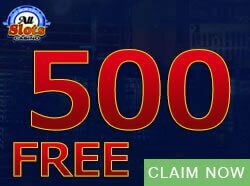 Try it out and find more exciting Netent online pokies at CasinoGamesCity.com.